OUM offers specialized business accounting services to startups. They’re great! We use them for our accounting & taxes. 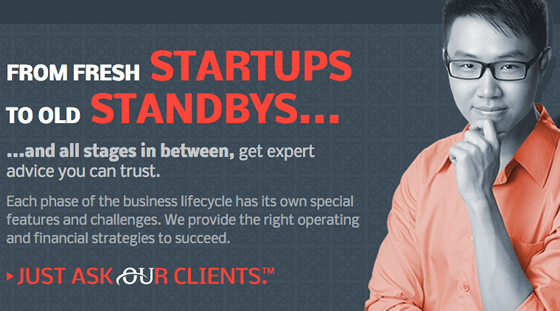 Contact Brad at [email protected] and mention Founders Space.